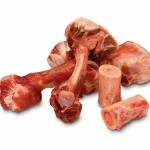 While there is some popular opinion that dogs should be classified as omnivores, they are widely regarded as carnivores. The word carnivore literally translates into “to devour flesh”, and if this is what dogs are meant to do, then why would they need vegetables in the diet? After all, you would never find a dog scavenging in a cornfield for his next meal. The answer to this is simple. Obligate carnivores, such as cats, derive nearly all nutrition from meat. They may consume a small amount of plant matter, but have difficulty digesting even moderate amounts. 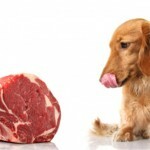 Dogs have the ability to obtain some nutritional value from vegetation, but are still meat eaters by nature. They are certainly not meant to consume large amounts of flora (nor grains, starches, or other complex carbohydrates for that matter). Remember that the purpose of a raw meat diet such as the BARF Diet is to mimic the evolutionary diet of dogs and their wild ancestors. The overwhelming majority of their nutrition is going to come from the prey that they would be able to track down. Most of the prey animals (deer, rabbit, etc.) are herbivores. 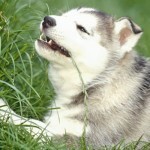 Dogs and wolves will eat stomach contents along with the meat as they are used to some pre-digested vegetable matter. That being said, we do encounter some people who claim that their pet really likes baby carrots, or some other vegetables. While this is much better than feeding junky treats with grains, carbohydrates, and fillers, it is not quite as optimal as most people think. 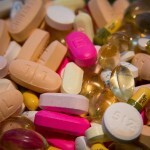 The reality is that dogs do not have the digestive enzyme required to break down cellulose. 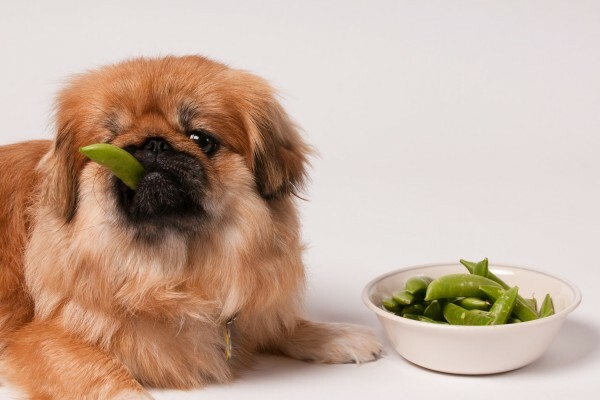 This means that in order for your pet to be able to utilize the nutrients available in fruits and vegetables, they would need to be pureed in a blender, or minced. Again, look at how they have been getting their veggies for thousands of years…predigested. While there are important nutrients that are obtained from fruits and veggies (such as vitamin c, iron, calcium, phosphorous, potassium, beta carotene, folic acid, and fiber), there is a limit to how much should be present in the diet. This is why we do include some veggies in the BARF Diet, and because they are ground, they are digestible. There are other raw food producers who include a vegetable content that is too high will cause significant weight loss rather than drastic weight reduction. 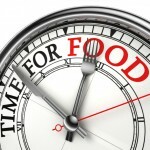 In order to compensate for this and raise the amount of protein in the system, one must feed more, spiking food costs. It is important to feed a diet that is not just full of active enzymes and phytonutrients, but is also formulated properly with balanced ratios for long-term health. It is human nature to think “the more vegetables, the better”. This is a true statement for us. 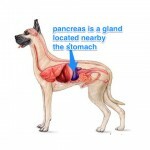 But dogs are meant to get nearly all of their metabolic energy from a combination of protein and fat. Too many veggies are actually not helpful in this case. Who would’ve thought? Evan Price is a Raw Diet Educator for BARF World Inc., www.barfworld.com. He is a true dog lover at heart with a particular interest in Daschunds. Evan is also an avid sports enthusiast and bridge player.